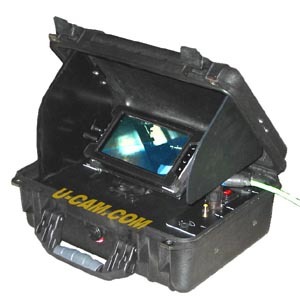 Desktop Controller Portable rugged controller for Inspecam cameras and SpotLED lights, DVR and controller for camera(s) and light(s). 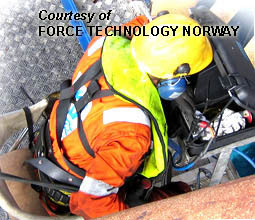 Ideal for mobile inspections and heavy duty applications. LIM Line Insulation Monitor / Res Current Device as option. 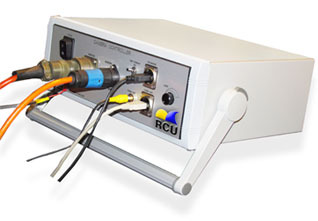 Subsea Controller for Inspecam cameras and SpotLED lights, DVR. Ideal for fishery & general research. Others sizes or materials available. 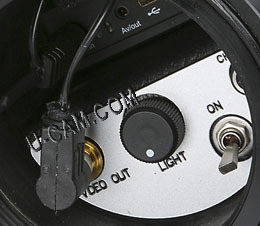 Fully customizable Desktop Controller with umbilical inputs for cameras, lamps and instruments.